First impressions can be deceptive. Animotica opens to a HTML front end and the fear is that this is an online editing service with a wrapper of some kind for Windows 10. 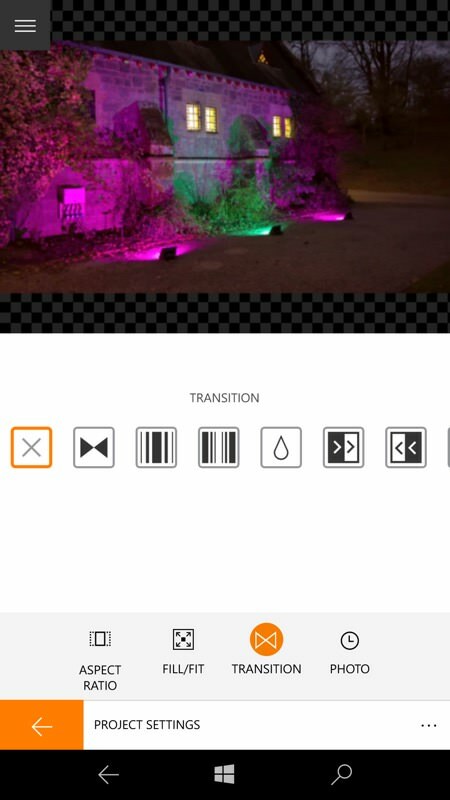 However, there's also a proper editing UI and a great many trimming/merging/enhancement functions that can be applied successfully to both local and (e.g.) 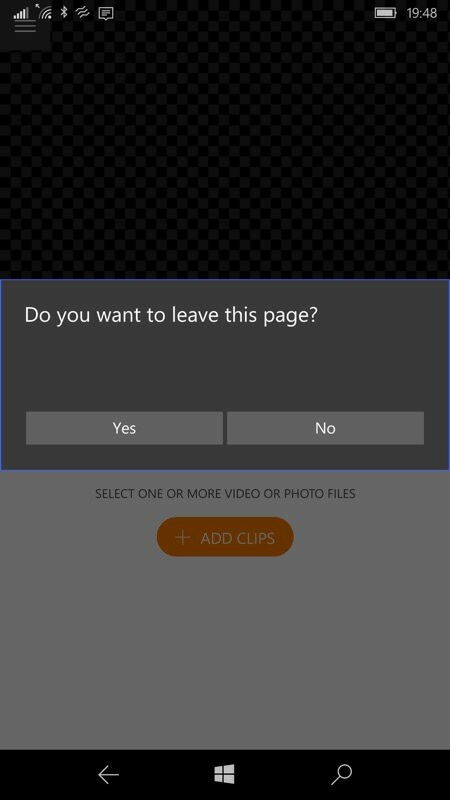 OneDrive-hosted photos and videos. 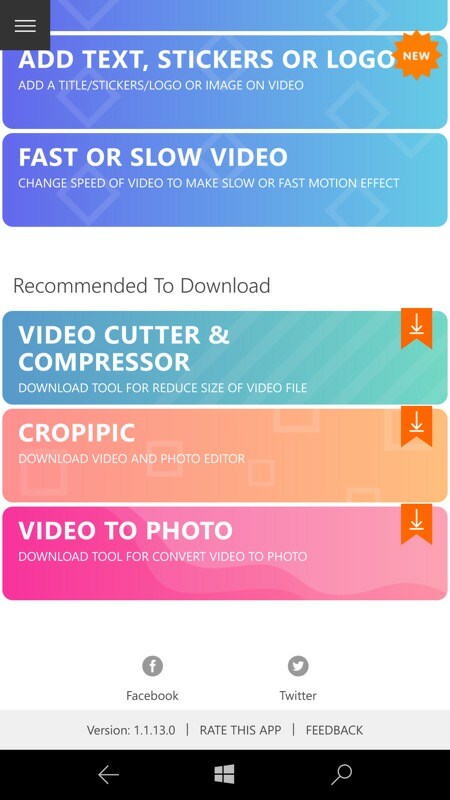 Which you can't always say about video editors on any mobile (or even desktop) platform. 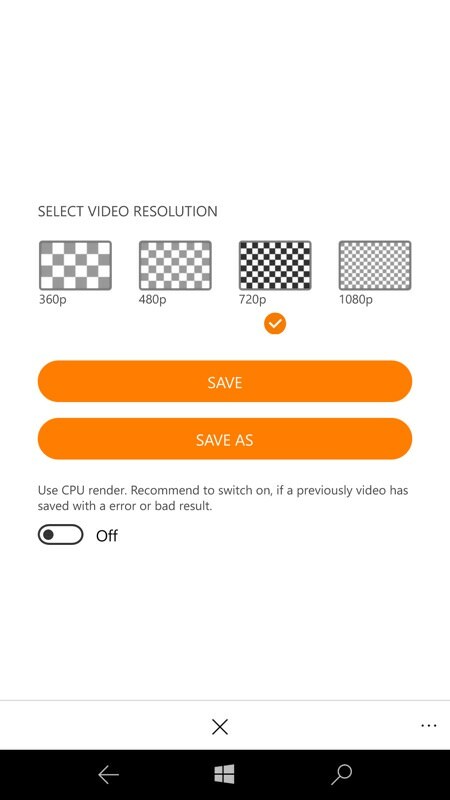 Admittedly, I was reviewing Animotica on the 'flagship'-specced IDOL 4 Pro - so I'd welcome data points on anyone trying this on a phone with, say, 1GB or 2GB RAM. 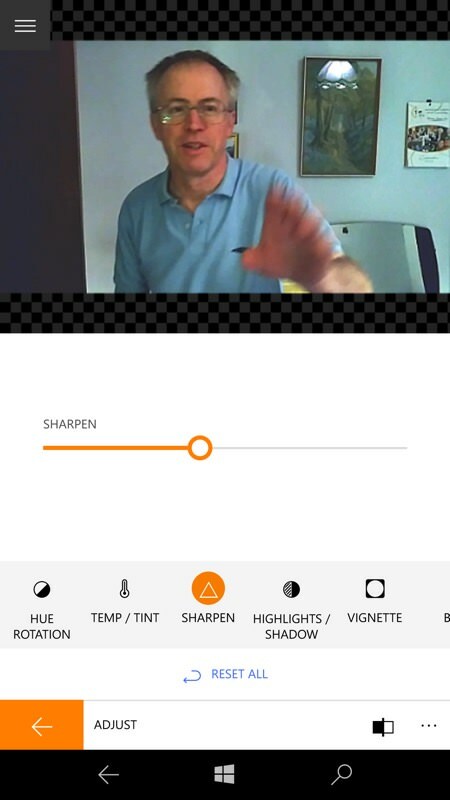 But it works for me, even when throwing in multiple elements, transitions, music, slow-mo effects, Ken Burns pans, picture colour adjustments, and so on. It just works. 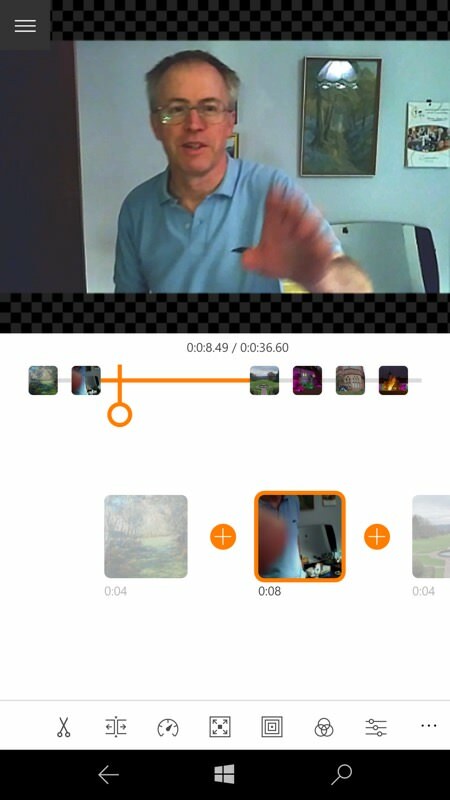 Animotica is a simple and powerful Video Editor and Movie Maker for Windows 10. 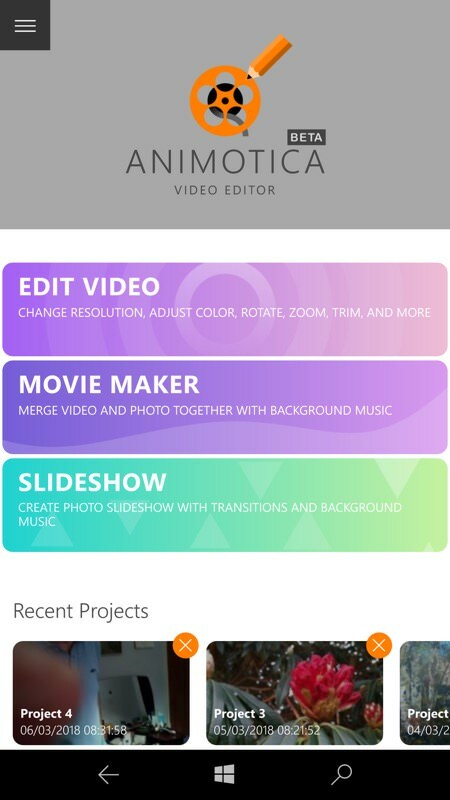 Just try this Video Editor to understand how to easily create own video clip, movie or slideshow for YouTube or Instagram. 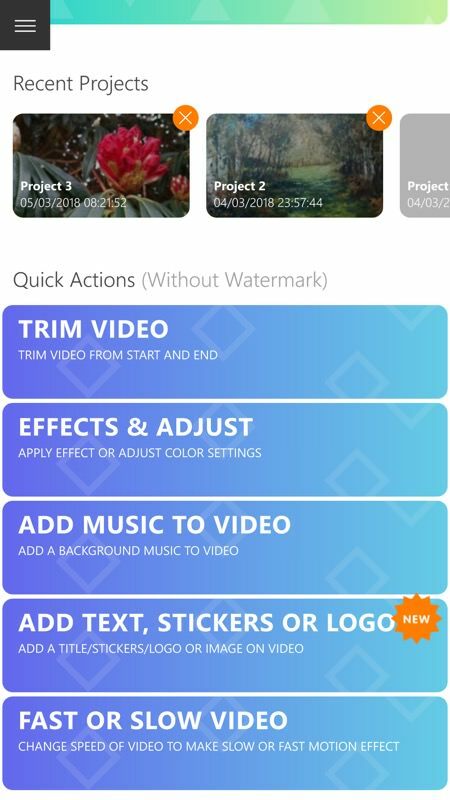 With this app you can easily combine video and photos together with transitions, rotate and scale video, adjust color and image, add titles and captions, stickers or custom logo with amazing animations, apply Blur Background, slow or fast video, make square video for Instagram or video for Stories, trim video, and more. The initial front end is, as I say, HTML-based, which is fair enough - I've seen some PC (x86) video suites use the same trick. A HTML front end with links to various app configurations to do whatever task is needed. Think of the panels as wizards helping you achieve the various means, but often using the same rendering modules (etc.) under the hood. Most of the panels lead to built-in functionality, but the last three are marked with a 'Recommended Download' flag and I'd though that, once downloaded, the apps behind these flags might launch seamlessly from the front end, but it seems that these three flagged apps/functions are just adverts and you always get shunted off to the Store again, which is something of a shame - I'd like to have seen the front end recognise the new installs. Oh well, there's still plenty here in the main Animotica application. 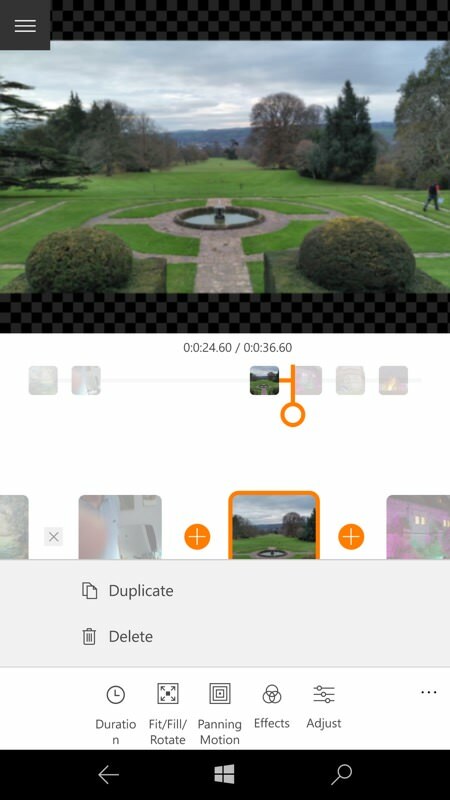 The thing about video editors on any computing platform is that there's no one 'right' interface - some go down the route of a single UI that has every function under the sun apparent and with a full Non Linear Editing timeline, but there's then so many controls that the learning curve is steep. 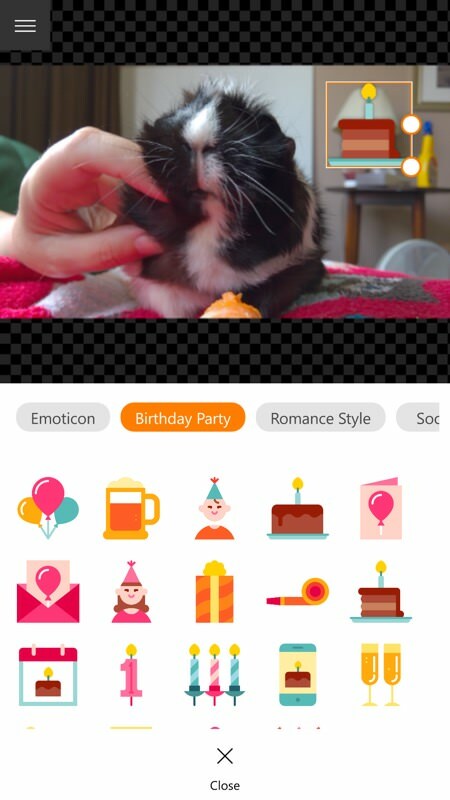 Others go down the wizard route, as here, with the idea that you just add clips in the right order and tweak things as you go, just following your nose. Animotica strikes a nice balance, in fact, with most people able to chug along and only dive into the '...' menu and extra controls if they feel they need something extra. And when done, you tap on 'Save' or 'Save as' and you're done. Animotica also impresses by remembering what you've done, in terms of projects, letting you re-open them and make further tweaks - so many wizard-based approaches are one-time affairs and you have to do lots of re-work, but not here. Part of the HTML front end - but note the 'Recent Projects' thumbnails, these are bang up to date and work well for re-editing something; (right) one side effect of each video editing project being within a web page instance is that when you want to go back to the main menu you have to endure this question. Still, it's the only real UI glitch in what is generally a smooth experience. The rest of the HTML front end, with 'quick actions' editing and with some extra 'recommended' downloads - that sadly never really become part of the main Animotica suite. 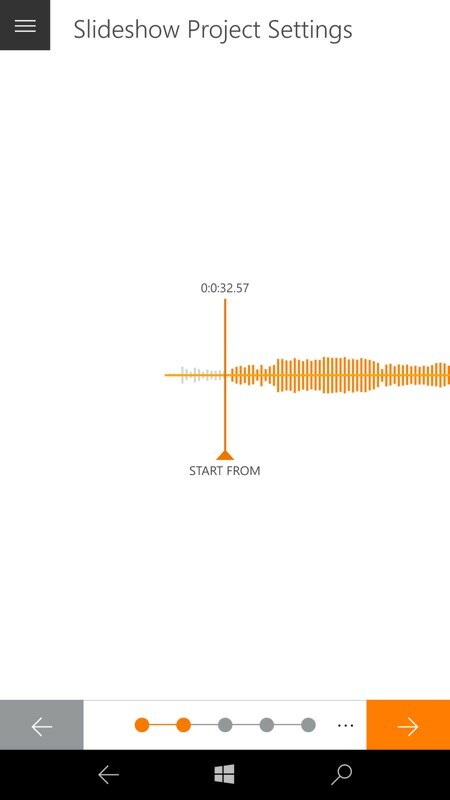 Ken Burns panning is useful for photos in a timeline, but note that it's slider controlled rather than with a direct touch UI overlaid on the image. So there's a degree of trial and error involved. 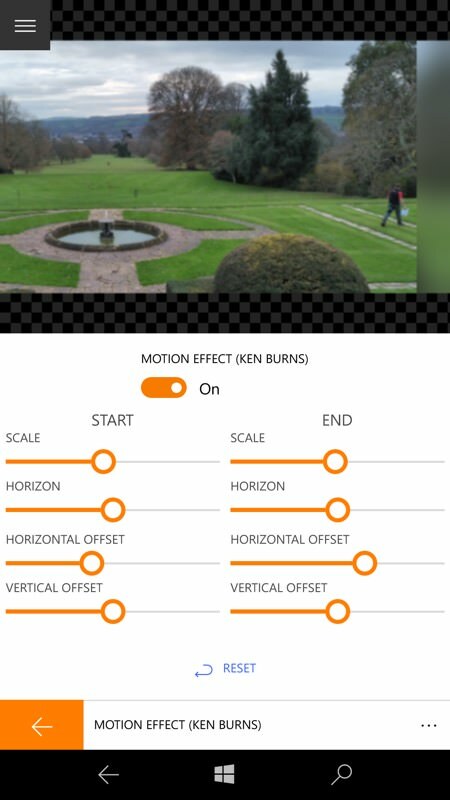 More options - the possible aspect ratios, and (right) the transitions available between timeline items. 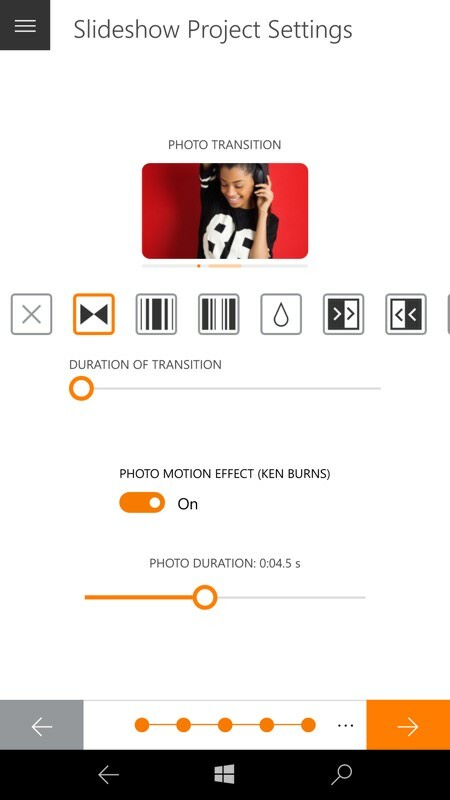 Adding music - you can adjust exactly where in a track the music starts, handy when there's an extended into, as here; (right) in the 'Slideshow' module, setting up durations and transitions, plus note the 'auto motion effect' (Ken Burns). Incredibly, it all works as advertised. 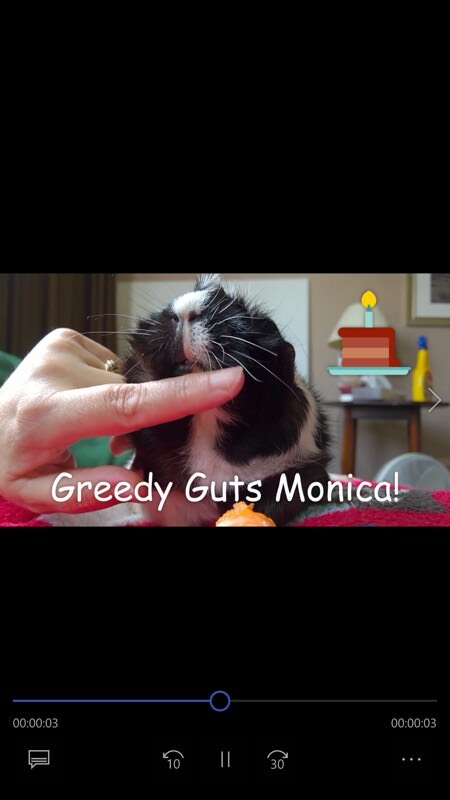 Adding text and stickers to a video, one of the extra 'quick actions' - just tap to insert, then drag around and resize - while text can be added in any font of size and also positioned just right; (right) my finished guinea pig video being played back. In 48 hours of playing with Animotica, I only had one crash, and that was right at the start, when I had a few games also in RAM. Once RAM was clearer on the test IDOL 4 Pro, things went very smoothly. Whatever I added, the application coped and proved stable. 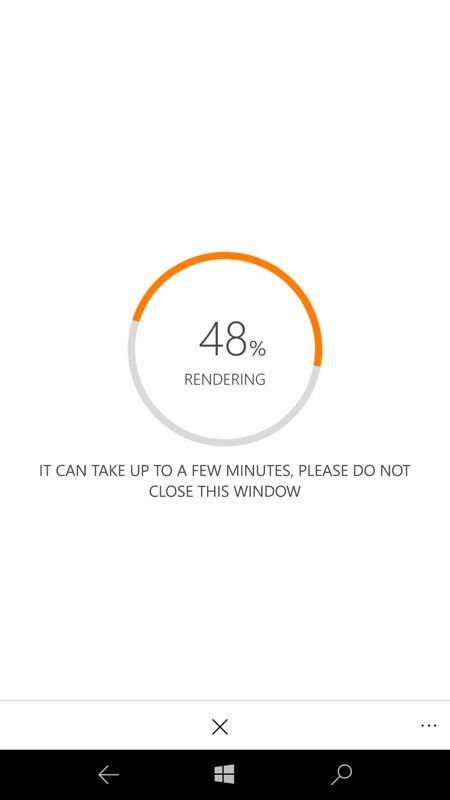 Which, again, is almost unusual for a video editing tool, on any platform. I'm a tiny bit confused as to monetisation, mind you. Some Store review comments refer to videos being watermarked until you've upgraded from the free download version. However, the videos that Animotica produced on my review device had no watermarking at all - perhaps this kicks in after a certain number of days of use? There seems to be no way to pay to go 'Pro' in the current interface. Comments welcome if you can shed light on this. With the caveats over the HTML front end and 'leaving the current page' prompts, there's still a lot of functionality here and, on the whole, it works really well. Give Animotica a try!